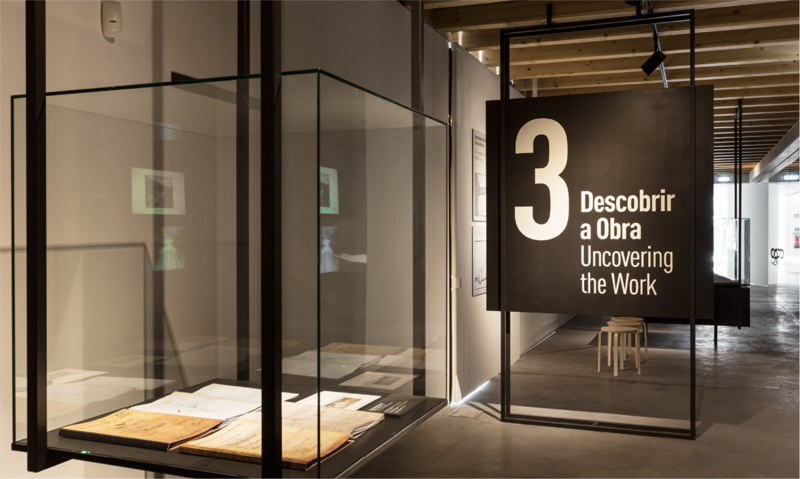 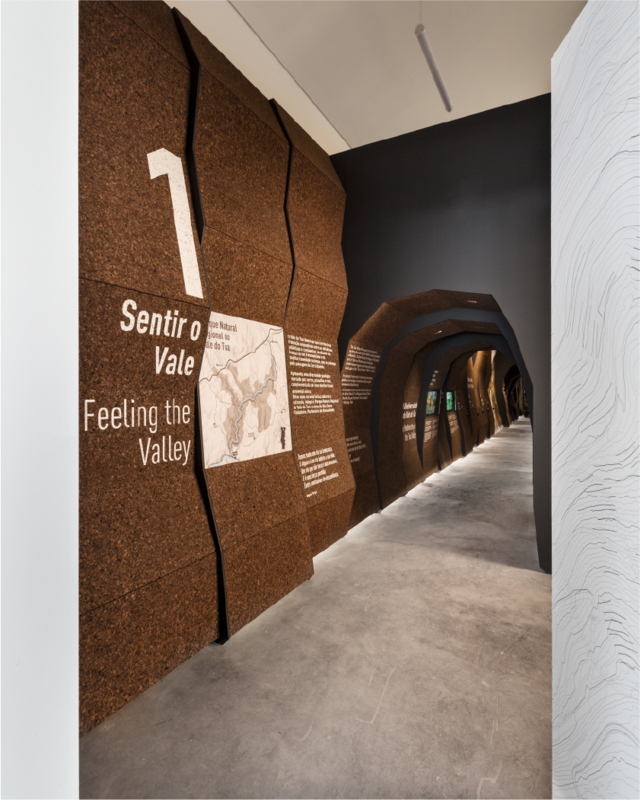 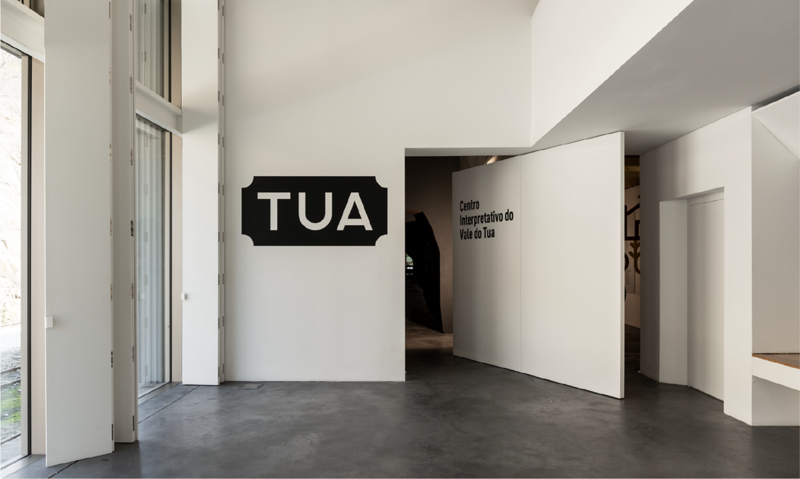 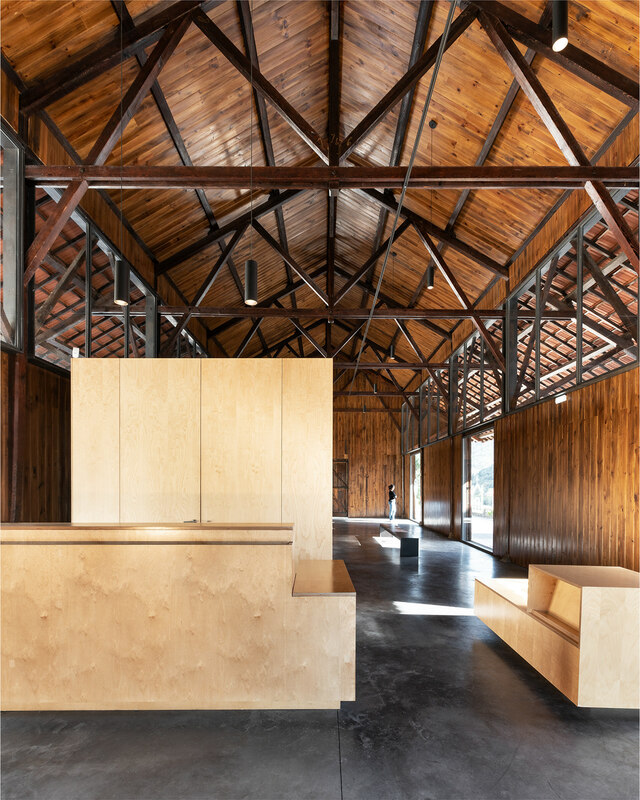 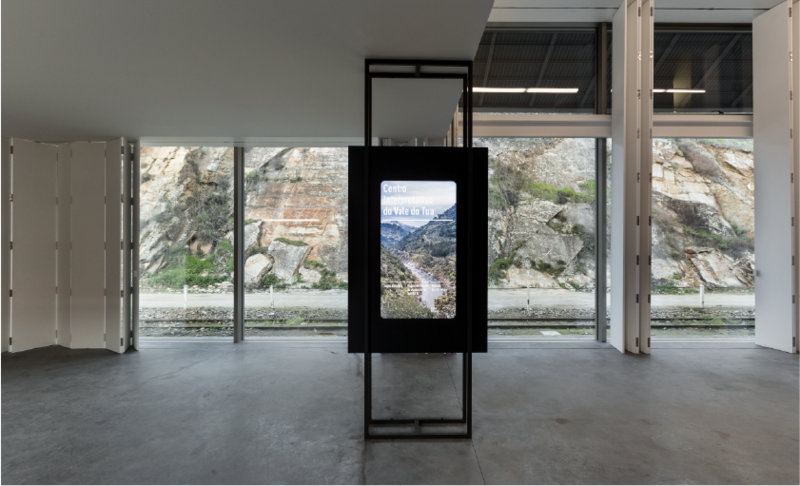 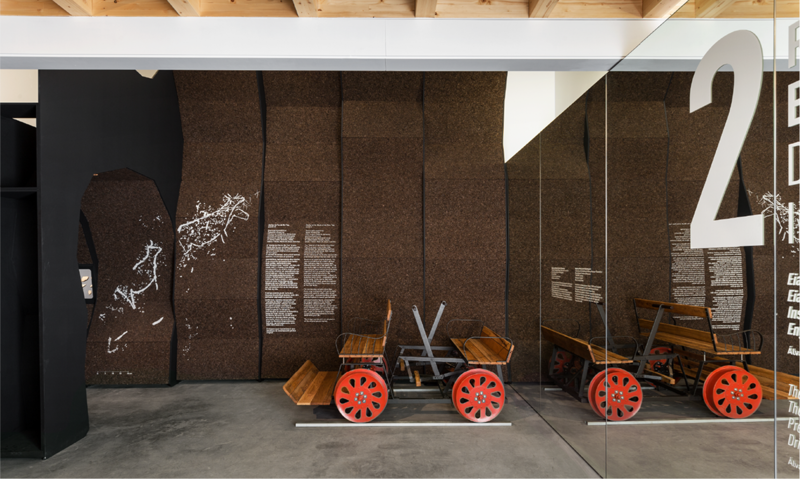 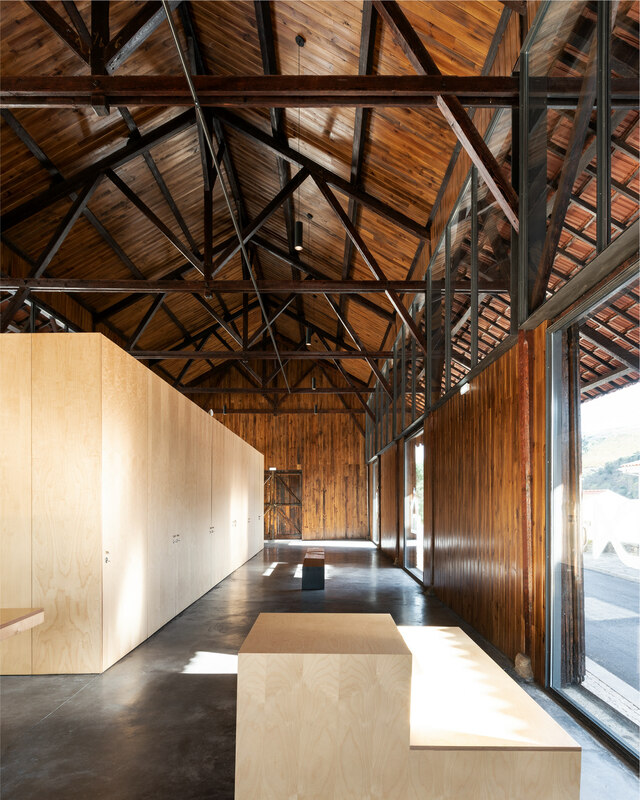 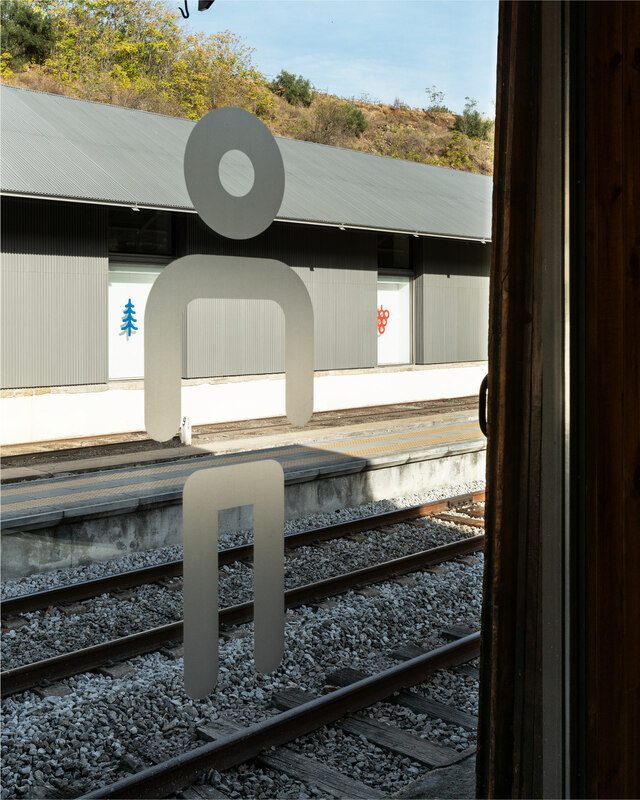 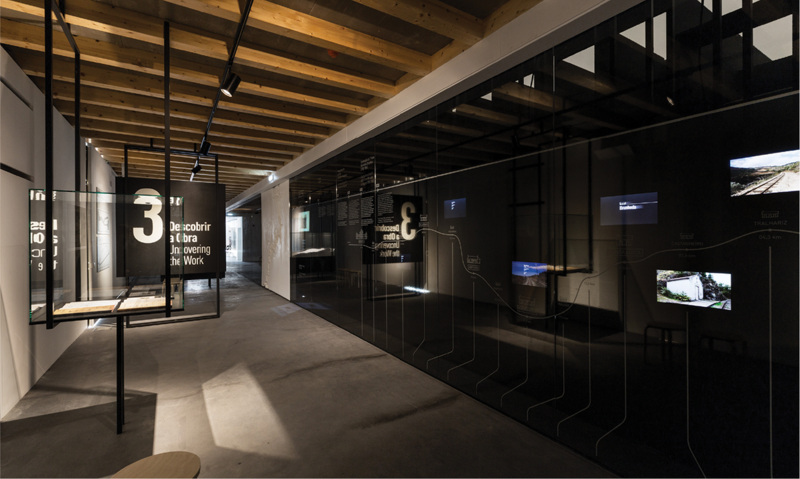 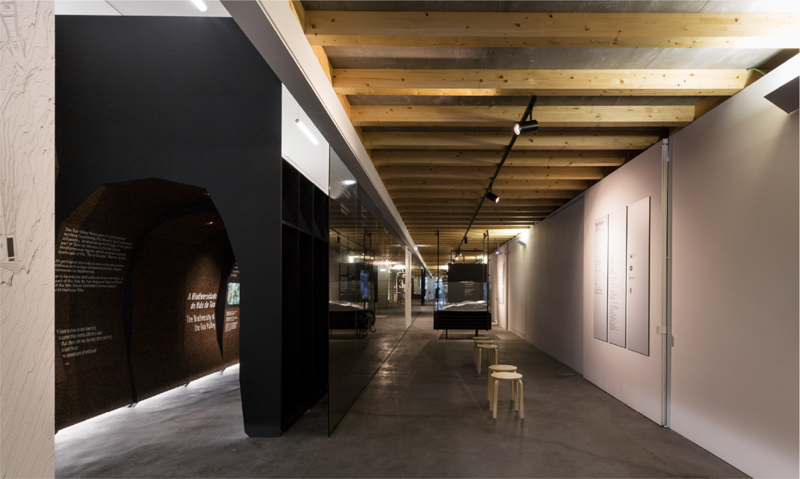 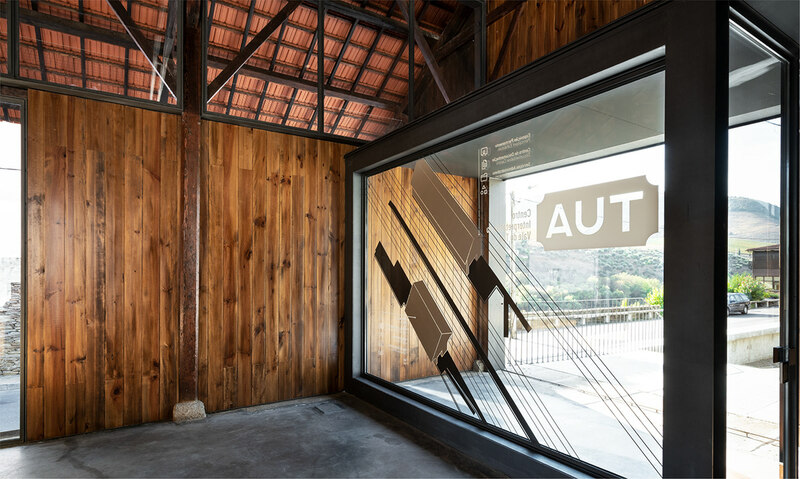 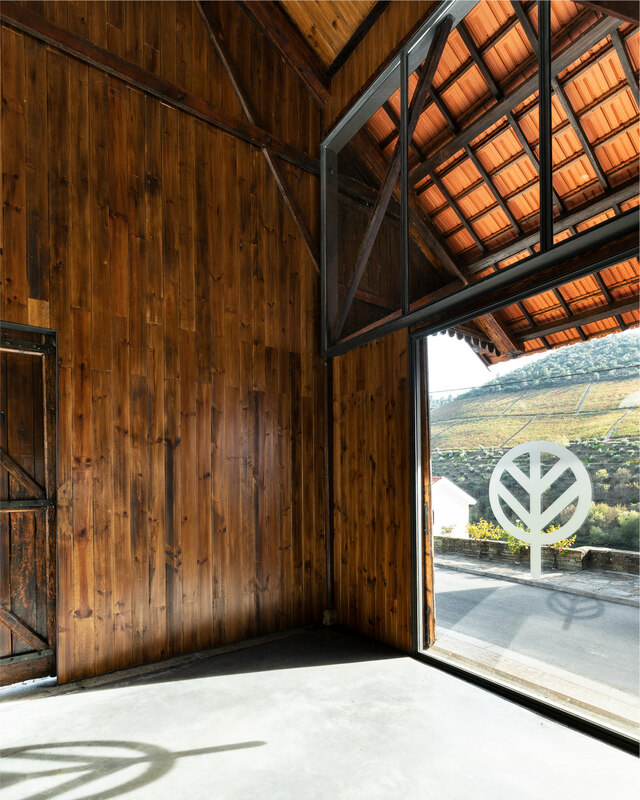 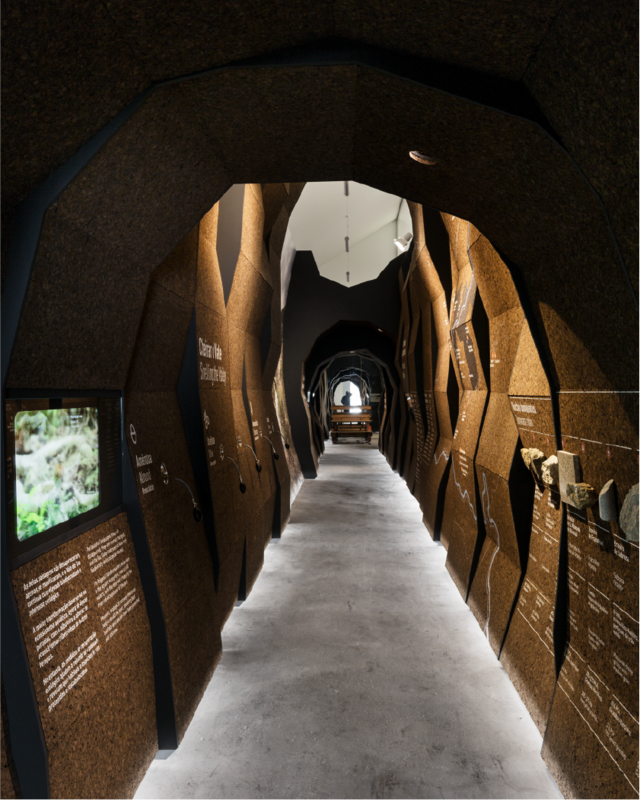 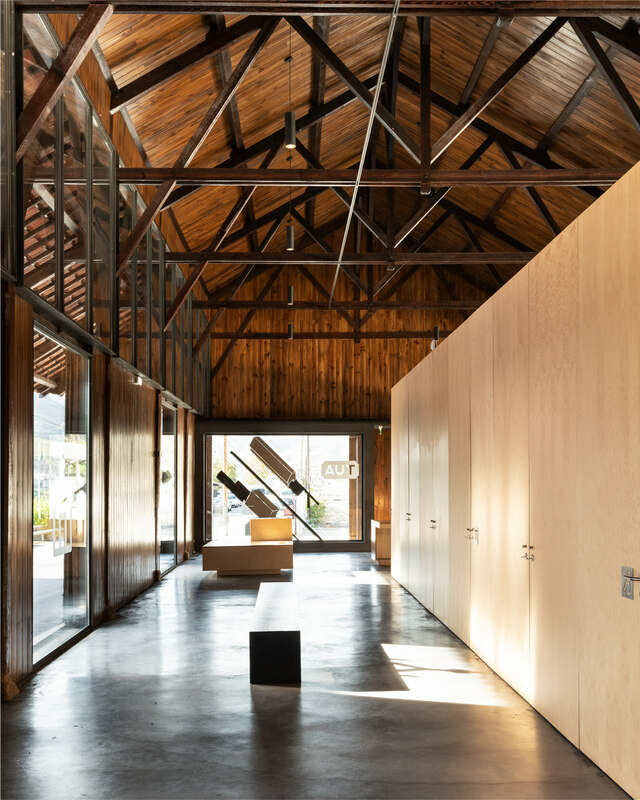 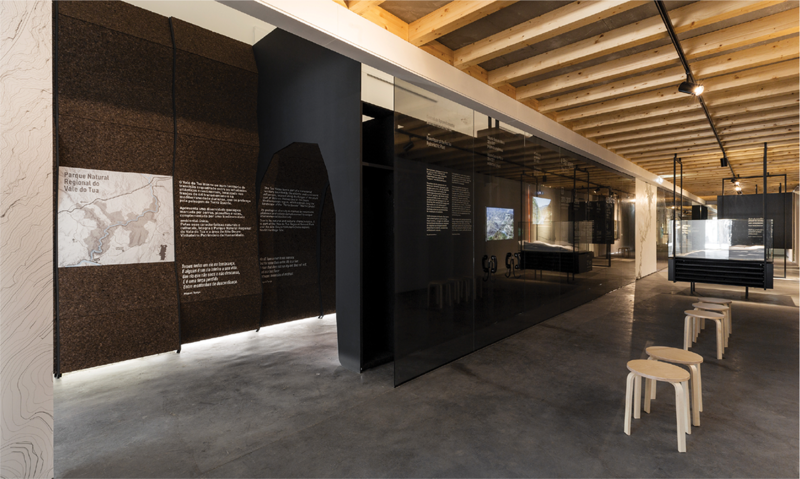 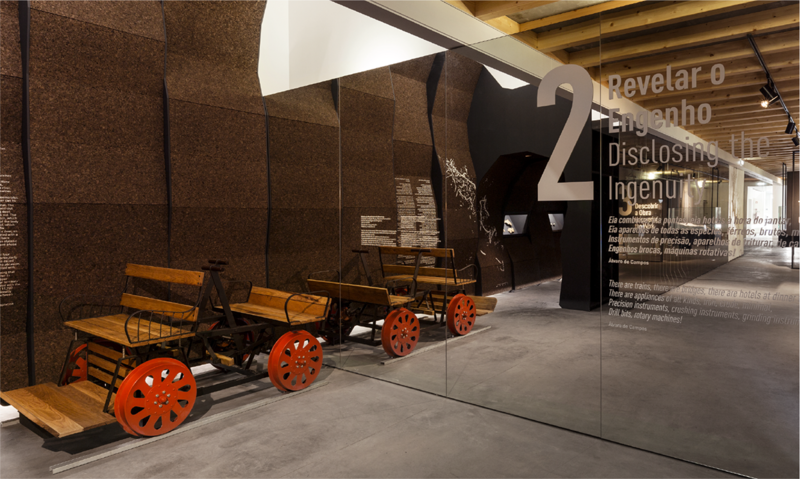 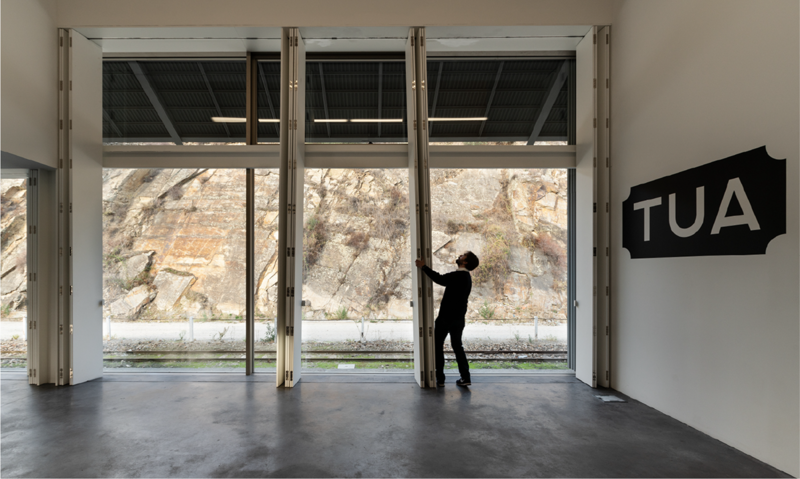 The Interpretive Center of Vale do Tua is a space that seeks to reveal the natural and historical richness of a territory that, over time has been transformed by the action of Man. 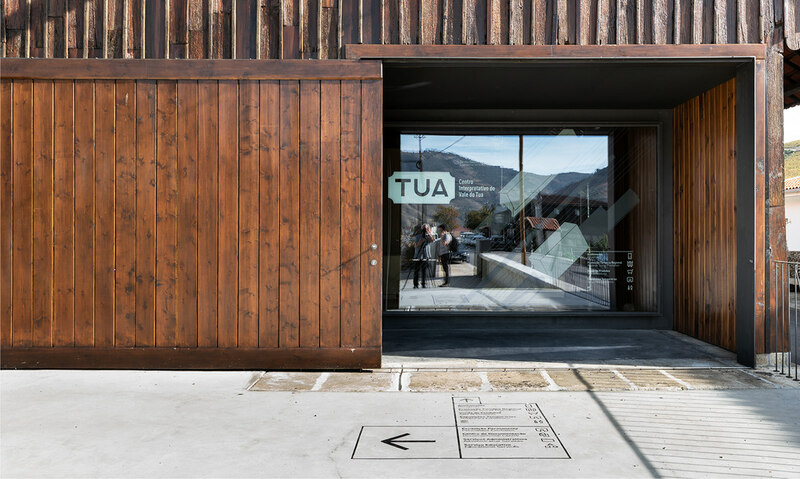 The Foz Tua Hydroelectric Utilization Project (2011-2017), for its environmental impact, determined a deep multidisciplinary study that allowed to gather information that the CIVT provides in an accessible and didactic way. 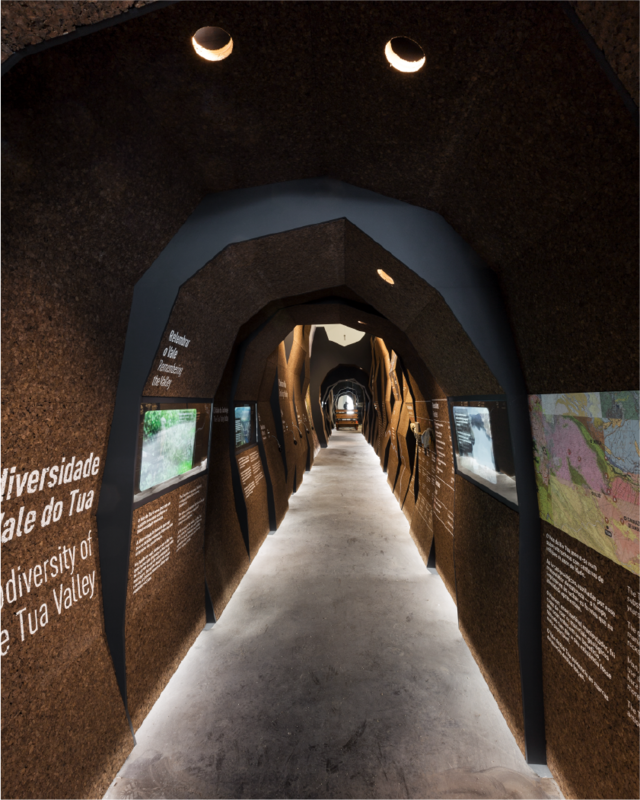 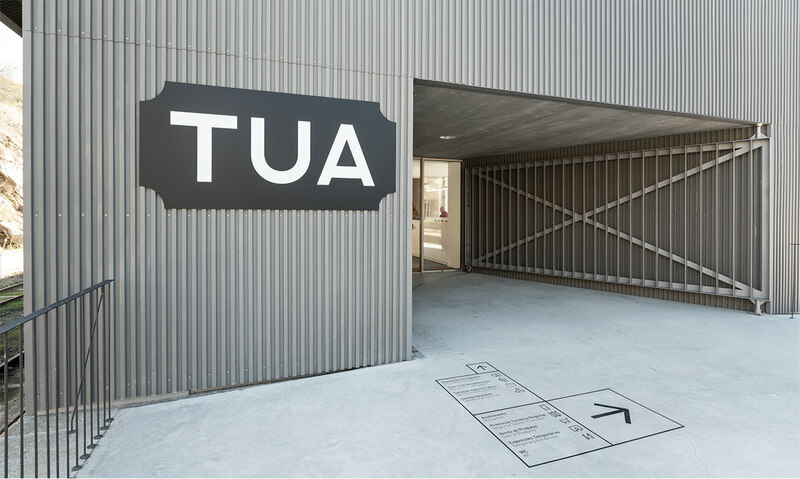 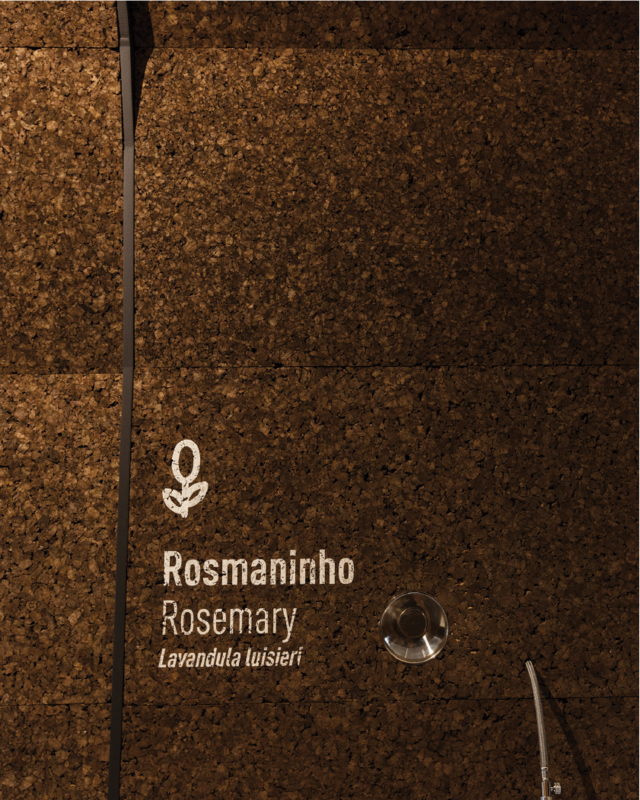 The exhibition begins by evoking a tunnel from the old Tua train line, leading the visitor to start a sensory journey through the Valley. 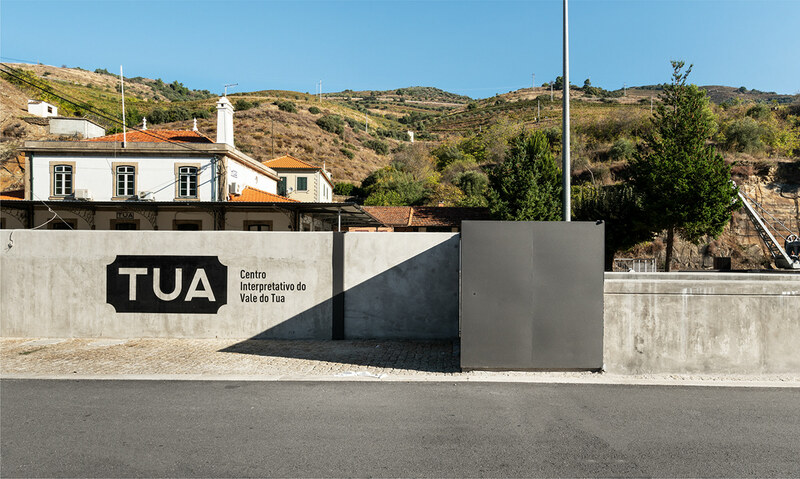 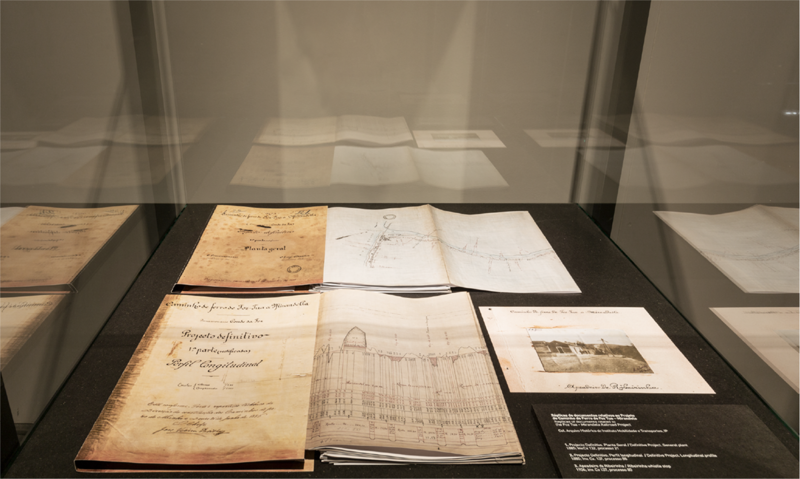 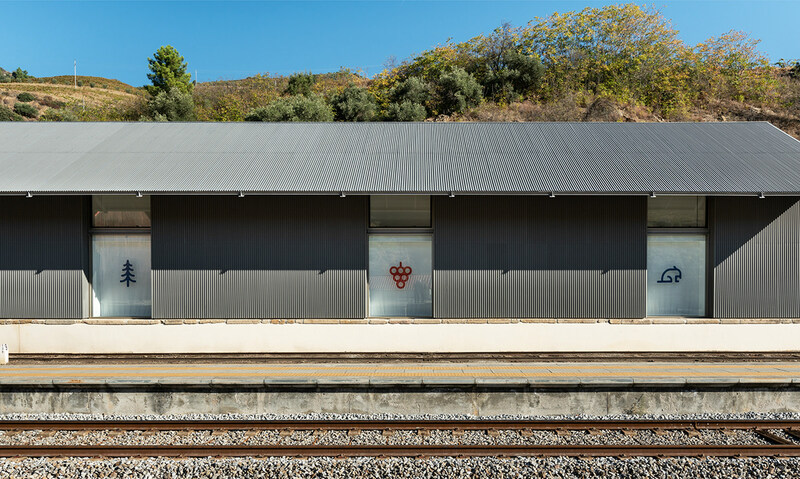 In continuation is the history of the construction of the line of train of Tua to Mirandela. 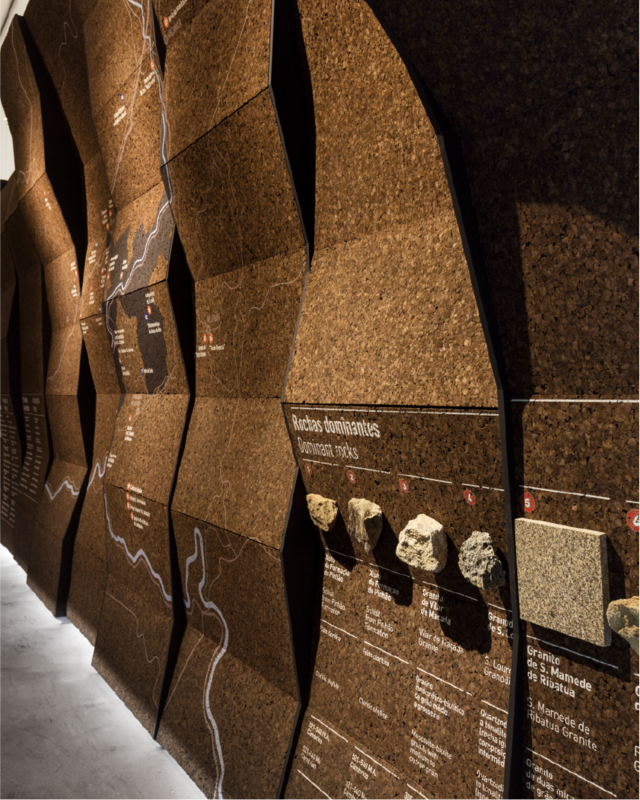 Finally, the construction of the Foz Tua dam is presented. 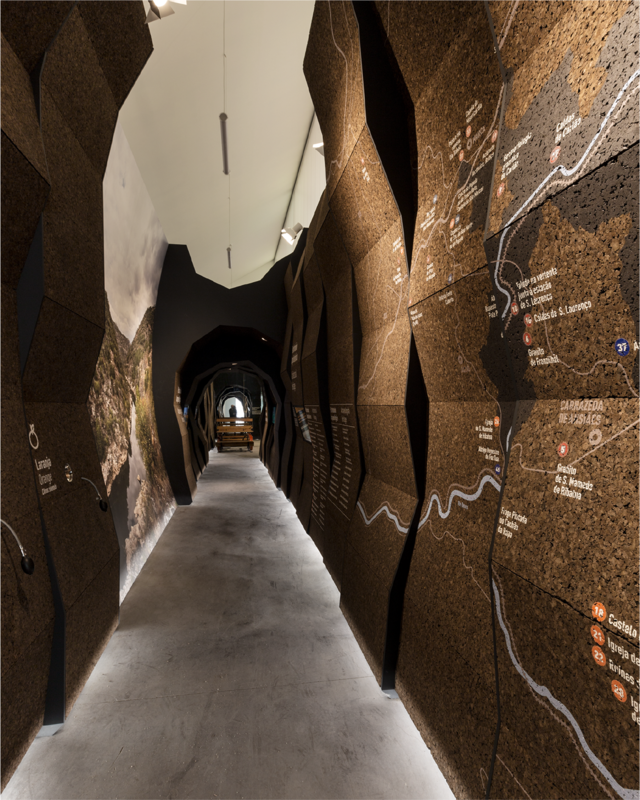 Centro Interpretativo do Vale do Tua, Foz Tua, Portugal The Interpretive Center of Vale do Tua is a space that seeks to reveal the natural and historical richness of a territory that, over time has been transformed by the action of Man. 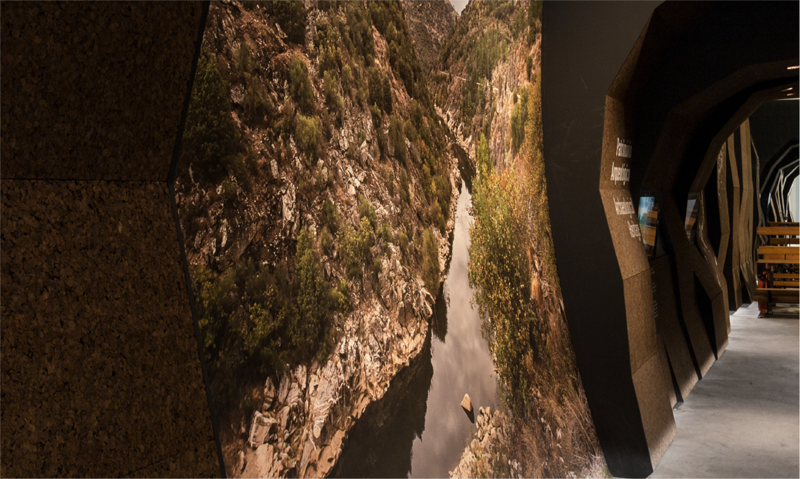 The Foz Tua Hydroelectric Utilization Project (2011-2017), for its environmental impact, determined a deep multidisciplinary study that allowed to gather information that the CIVT provides in an accessible and didactic way. 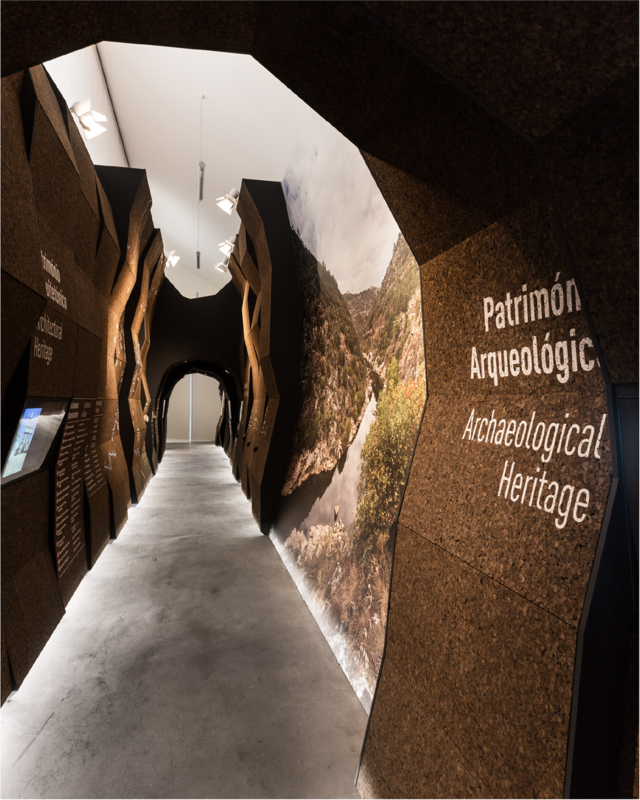 The exhibition begins by evoking a tunnel from the old Tua train line, leading the visitor to start a sensory journey through the Valley. 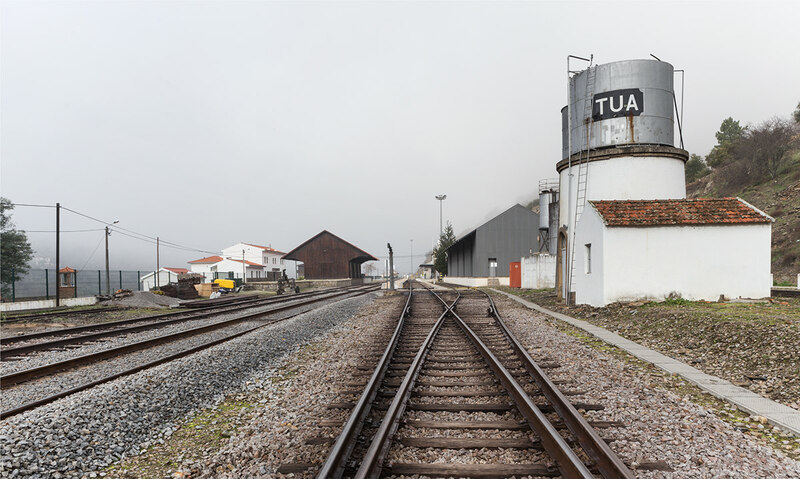 In continuation is the history of the construction of the line of train of Tua to Mirandela. 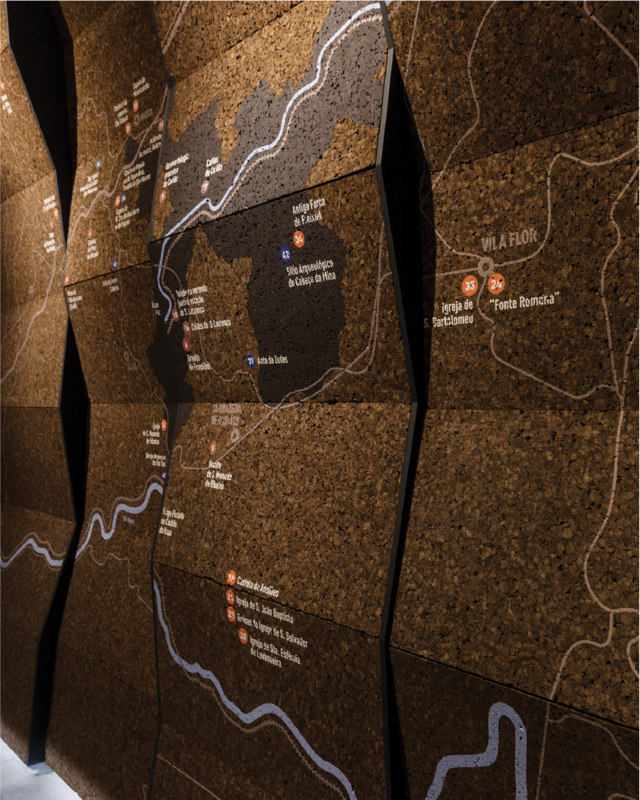 Finally, the construction of the Foz Tua dam is presented.